After getting involved in an accident which was not your fault, you should always consider hiring a personal injury lawyer. In order to find out the best legal way to deal with the situation, you have to seek guidance from an experienced legal professional. However, there are some things you should know and some things you should find out about the personal injury attorney you are about to hire. In fact, there are some questions that you should always ask before hiring an attorney. Here is everything you need to know and everything you have to ask an attorney before deciding to hire one. One of the most important things you should know about the personal injury attorney is their availability. When will you be able to connect with them and speak to them in person? Does the attorney have time to commit to you and your case? You should always check their schedule and make sure that they are not working on another case at the same time. If the attorney is completely free and available to fully commit, you can proceed to the next question. Did the attorney show any interest in your case and offered a solution? Before you hire a personal injury attorney, you have to check if they are willing to invest their time and resources in your case. This means checking whether or not they want to protect your best interests. If you got involved in a car or truck accident and have any questions, you can always get in touch with Los Angeles Personal Injury Attorney. Feel free to give us a call and schedule your initial free consultation, with no legal obligations. Who Else Will Be Involved? 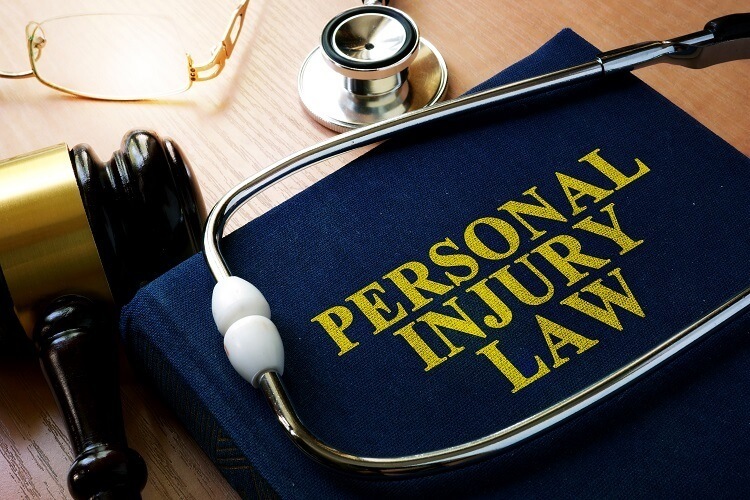 Most personal injury attorneys are extremely busy, and should always have a team of experienced and knowledgeable paralegals surrounding them. If they do not have a good team and no one to help you with questions and other legal obligations (going to court, filing paperwork), you should consider hiring another attorney. How Often Do They Settle Outside the Court? It is important to check the attorney’s history and see how often they solved a case outside of the trial. Every case that goes to trial gets a bit more complicated and expensive, and it is in your best interest to try and settle outside the court. However, if you are 100 percent sure that you are not the one who committed the accident and have evidence to back it up, do not be afraid to go to court if the at-fault party’s insurance company does not want to settle. After a traffic accident, it is important to reach out to as many attorneys as you can and try and find the best one. Know that Personal Injury Attorney in Los Angeles at is welcoming new clients, and have the time and experience, as well as knowledge to help every new client deal with his case. Give us a call and schedule your consultation today.